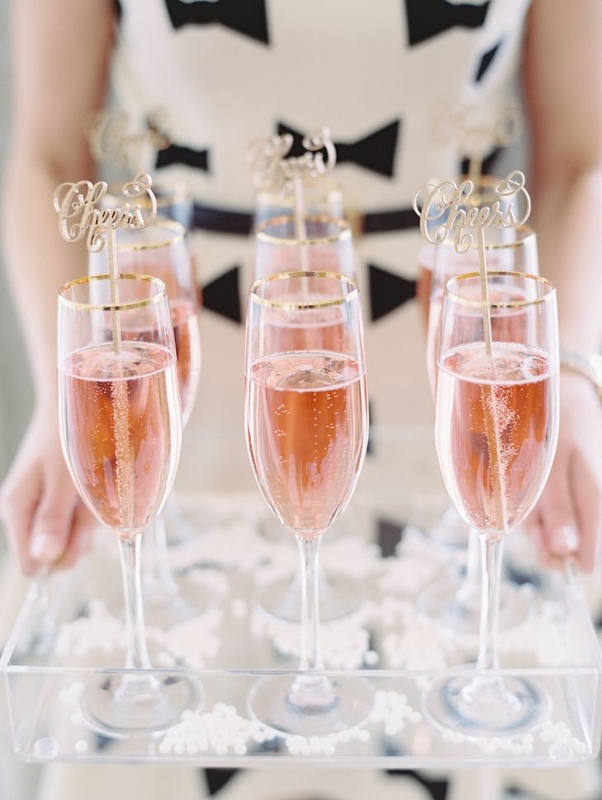 Come join me for this week’s installment of “happy” in our Happy Hour series! Happy Friday and TGIF y’all! This week has been one for the books and it’s not planning on slowing down anytime soon! I’m sorry that my post cadence has been a little all over the place lately- I just can’t seem to find my groove yet in the midst of all the busy… y’all have any tips for me? Normally I can juggle it all, but right now- nope! 🙂 It may be the year to learn to be ok with that! 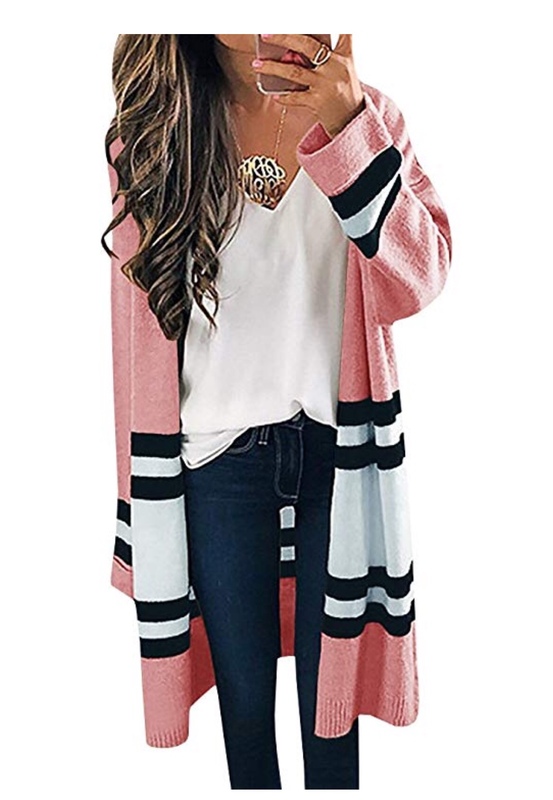 Amazon Striped Cardigan– I shared this cute cardigan last night and y’all loved it so much! Almost every comment was about how cute it was- and I have to say that I agree! It’s a nice thick weight that will really keep you warm right now, and you will never believe the under $30 price tag + free shipping. A real winner! 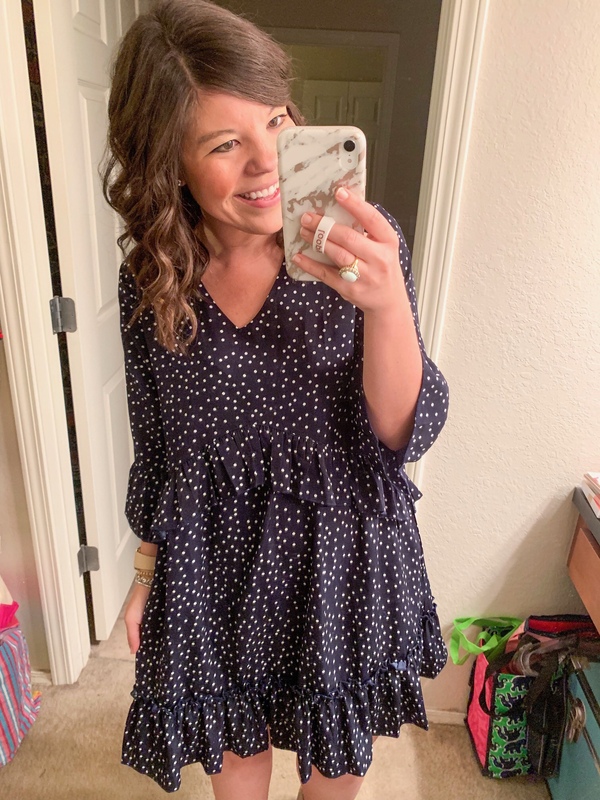 Old Navy Daisy Print Dress– I have a full Old Navy try-on session coming Monday, and SO much goodness to share, because I cannot get enough of everything that they are putting out! 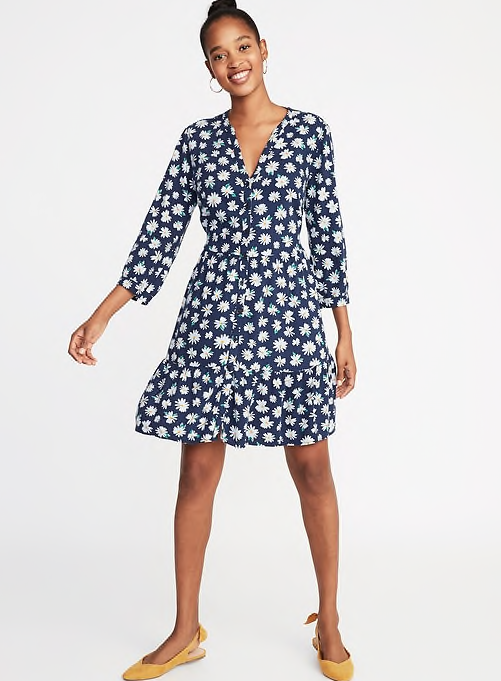 My store didn’t have this daisy print dress in stock, but it’s in my cart just waiting for me to pull the trigger 🙂 Adorable for spring! 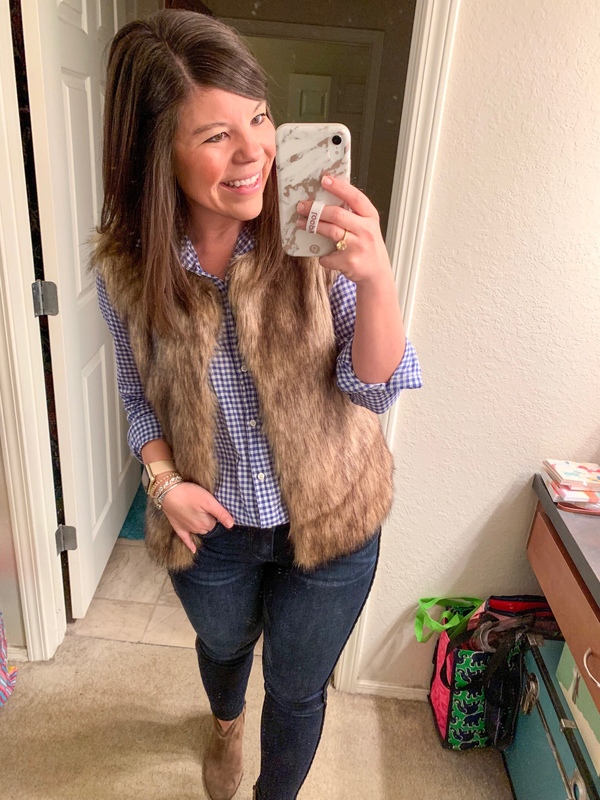 Rather than waiting until the end of each month to share my work looks, I love the idea of sharing them on a weekly basis (much easier for me to link everything that way too!) So enjoy a few of my looks from the week and if you have any questions let me know! I hopped on the Draper James site the other day and whose smiling face was staring back at me?! Mine!! It was so fun to my favorite tee pictured on the website! (You can shop my tee here). Old Navy– get an extra 40% off your clearance sale purchase! This weekend is Gasparilla in Tampa and it is quite the weekend! If you haven’t heard of it, Gasparilla is Tampa’s version of Mardia Gras except it is a pirate festival/parade celebrating the invasion of Tampa Bay by Jose Gaspar! Think pirate costumes everywhere and the floats are all decorated boats. It’s so much fun and a big group of my friends and I are going – can’t wait! It’s always the best time! Have the best weekend, friend! NYFW will be here before we know it!! I cannot wait friend! We’re going to have the best time! I love all of your finds!! 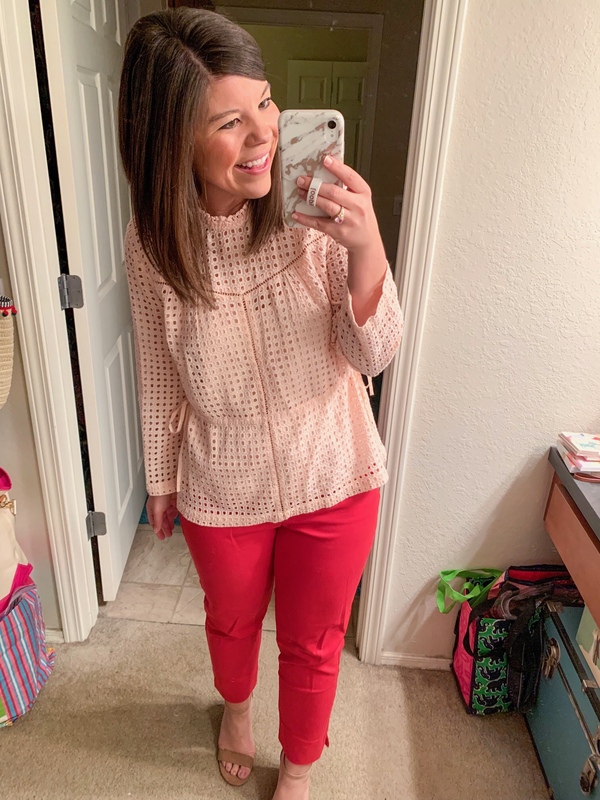 The striped cardi and those red lace pants are amazing!! Happy Friday! I feel like you would totally rock those lace pants!! Hope you had a great weekend! Your work style is always so great! I can’t wait to see your Old Navy try ons! Most of my recent purchases have been Old Navy. I really need to step up my dress game, so I hope they’ve got some good stuff for next season. Thanks for explaining Gasparilla too! I’ve heard of it a few times, but had no idea what it was…and I’m a Floridian! 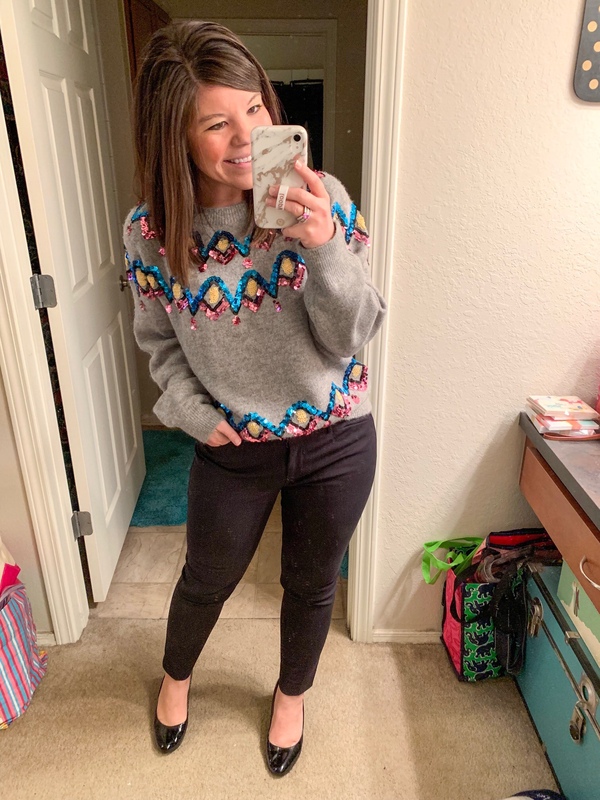 Oh I am loving every single find from Old Navy! 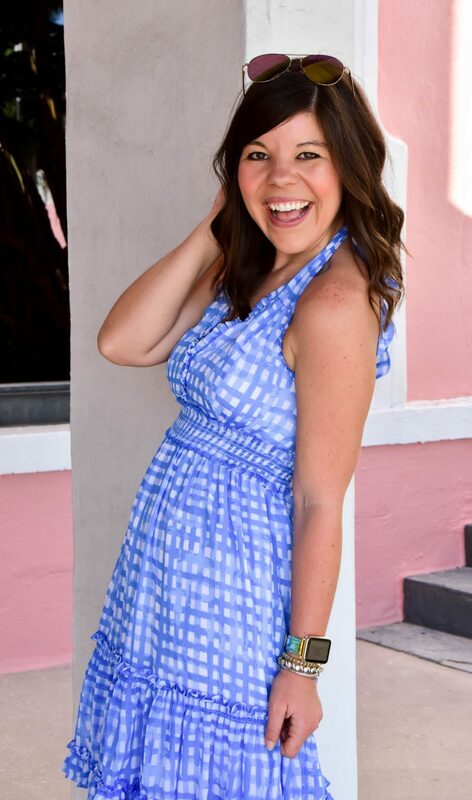 There are so many great dresses- you’ll love them! Oh man, I couldn’t live without old navy! Lol!